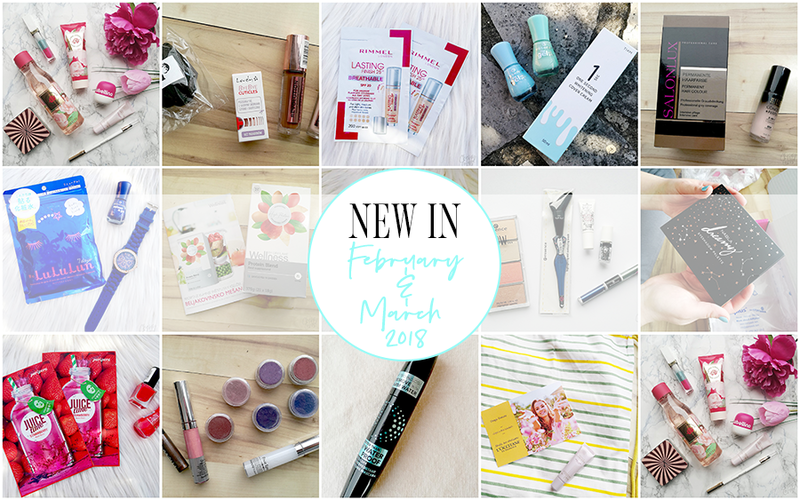 New in: February & March 2018 - Cherry Colors - Cosmetics Heaven! Can you believe it that almost two months passed by since my last New in post? Don't believe it? Then check out the last one - New in January 2018. I almost forgot to post a new one because of everything that has been going on. But alas, here it is! Please join me on this new journey, exploring what I bought and what I got. The products I got are marked with an asterisk (*). 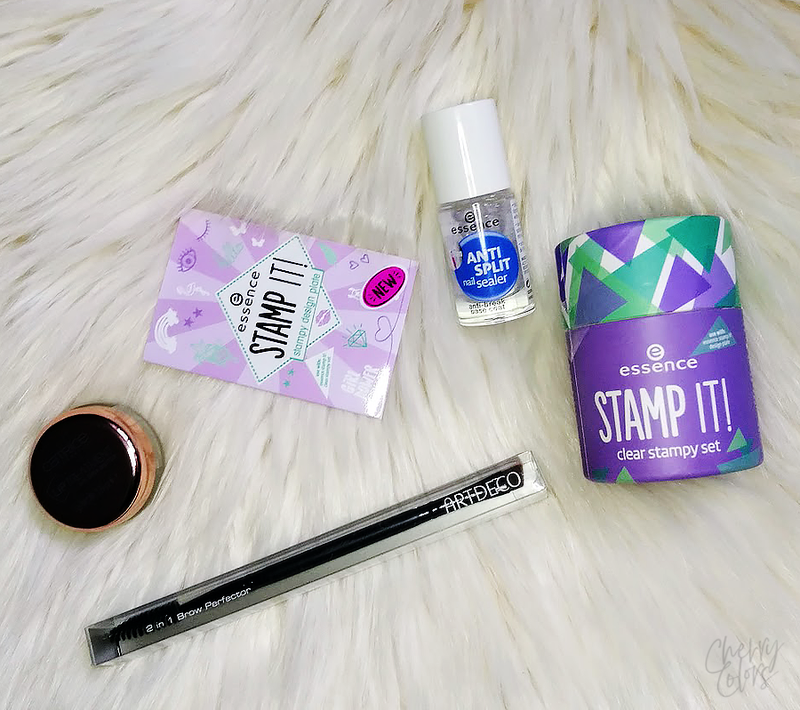 If we'd be only talking about the products I got in February, well, then this post would be super short. But luckily, I decided to merge two months into one post (also, because I almost forgot to post it, haha!). This is all a bunch of lovely PR products. Mostly for women's day. 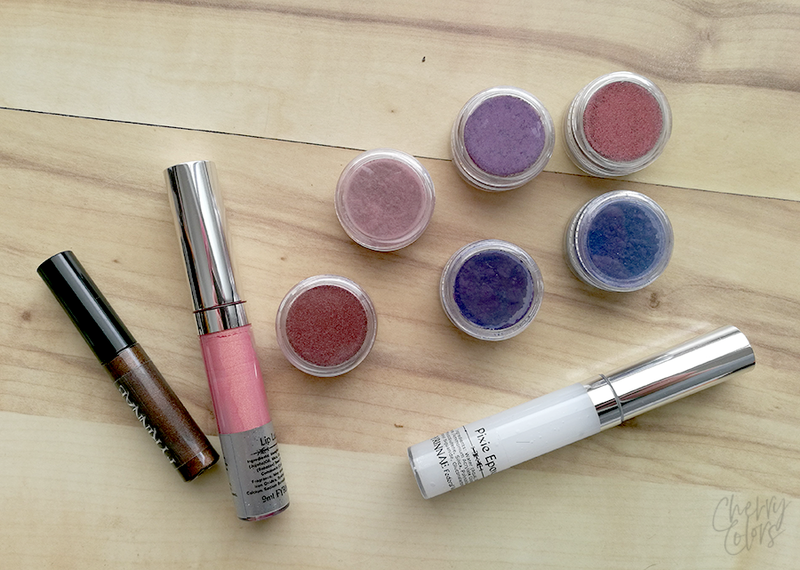 We have some new Artistry Candy Box products* ( eye pencil, eyeshadow palette, and two lip glosses). 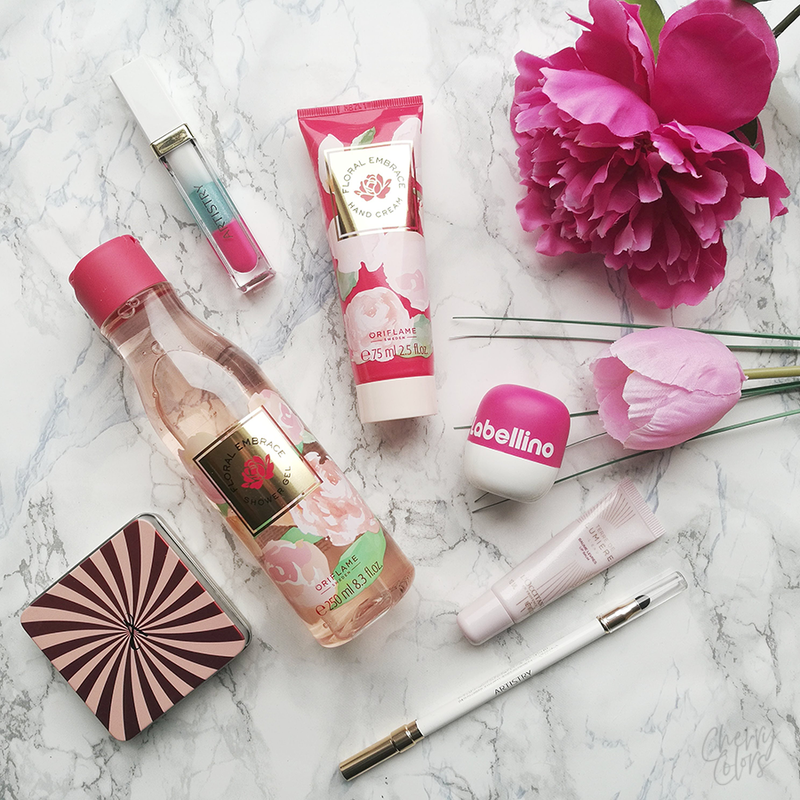 Then there's a mini Labellino in a fresh scent of watermelon (so yummy! 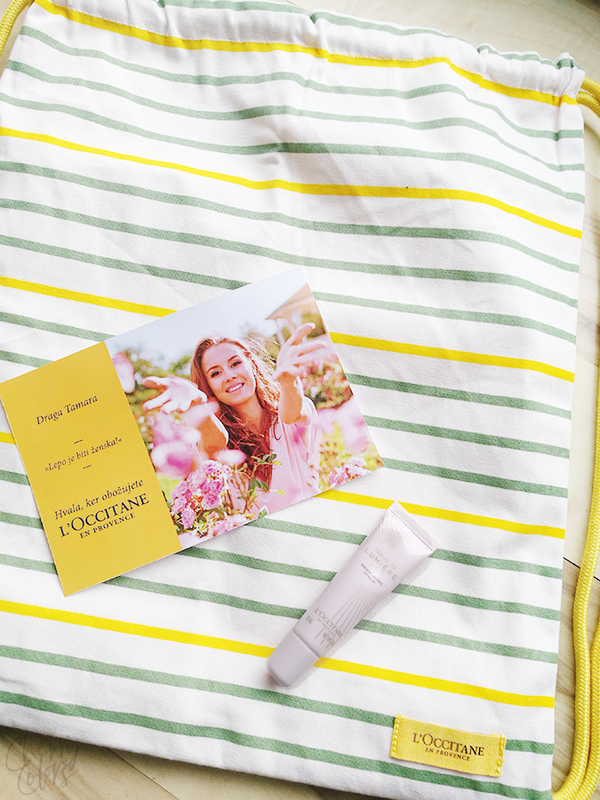 )* and a lip balm by L'Occitane. They are a fine bunch if I say so myself. 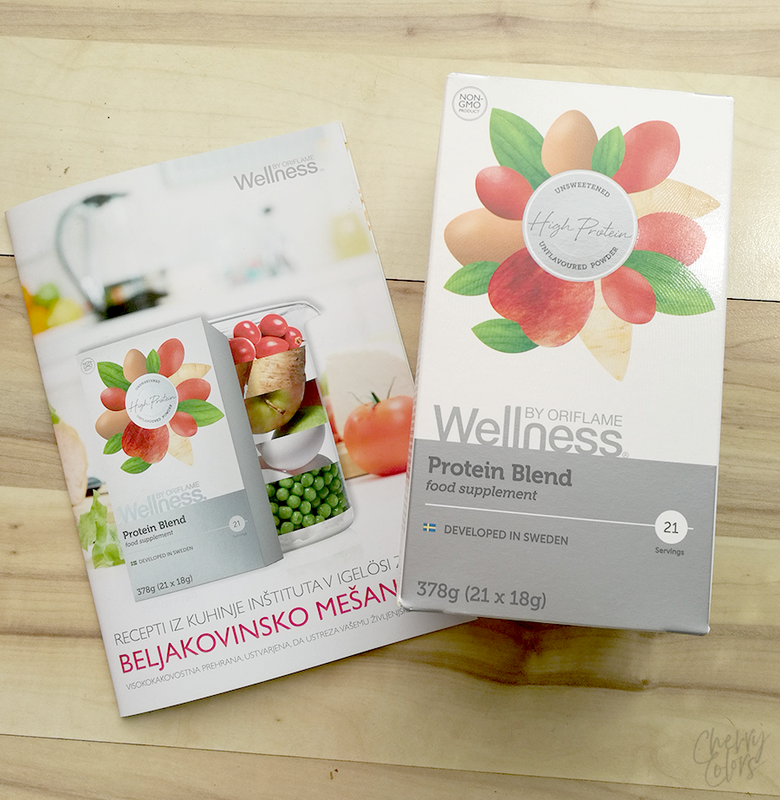 After a long time, I got a package of a Protein blend from Oriflame*. I was really curious how it will taste/go as I supplement it daily in my diet. A week or so ago, I also went a bit on a shopping binge. I got obsessed with owning THE most covering full coverage foundation. And well, this one seems to be it. It's the Milani Perfect 2 in 1 Foundation. Let me tell you, it's the perfect shade for me. I thought I was darker. Also, I got a new hair dye because I didn't want to pay for shipping. The logic is solid, right? Pay for a product 2-3€ instead of shipping. I bought both of the products from Click2Chic. It was my second purchase from them. After I head from Maja that the Kelly beauty blender is LIFE, I had to have it. And because with a full coverage foundation you need a good concealer, I picked up two of them. Both are from Makeup Revolution (Conceal & Define). One is in a deep shade because I wanted to try my hand at Contour. Again. I also picked up a cuticles solution since mine was 8 years old. And because it was so old it kind of didn't work so well anymore. Um. Yeah. That. 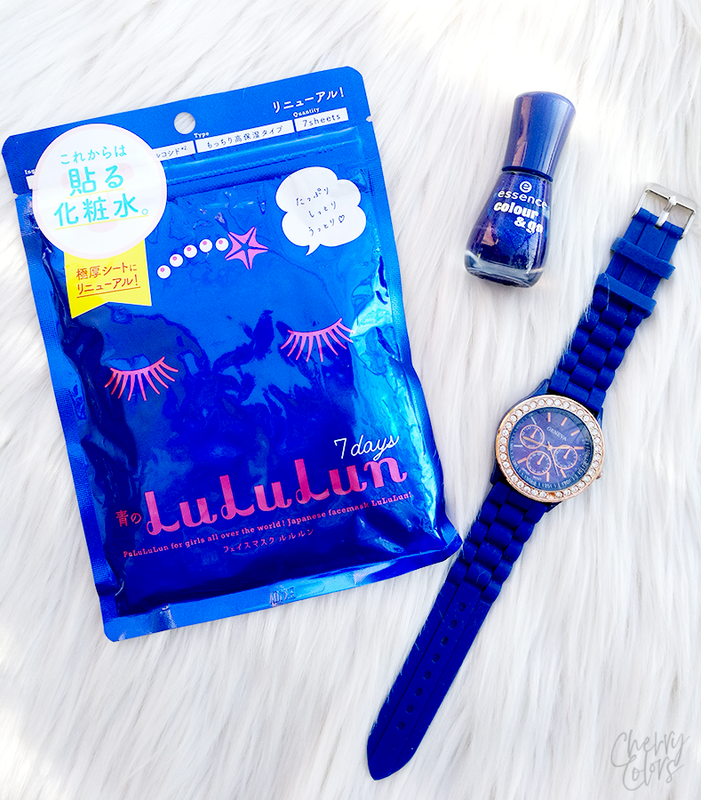 I tested this new one from Lovely and it is the bomb! Do kids even say that anymore? Well, who cares, I'm not a kid. I got all from Licila.si which is pretty much my favorite online (Slovenian) store. I think I was feeling melancholic when I put in my order from Fyrinnae. Do you remember them? I really have no other explanations as to why the heck would I need 5 + 1 mineral eyeshadows (okay one is a blush). I hate powders. Oh boy. But you know what? I realized that I DO love the blush sample that I got and Pixie Epoxy is still as good as I remember it being. And the liquid luster has the most interesting formula ever. Pretty dry on the lips (as in non-sticky or creamy) but so damn long lasting. My only regret is not picking more of those. And the eyeliner? Is very long lasting. I cried, I rubbed my eyes, I think I got blinded by the sun and it survived. I'm impressed! L'Occitane kindly sent me a small reminder that they exist (ok not really) for International women's day. It's a lip balm* and a cloth backpack that I'll use during the summer. It's lovely! When everyone was talking about how great tubing mascaras are (hello, the 90's are calling, they want their mascaras back!) I jumped on the bandwagon and now I'm stuck. Anyway, I was really curious about this Catrice Better Than Waterproof Mascara. Well, it's okay. 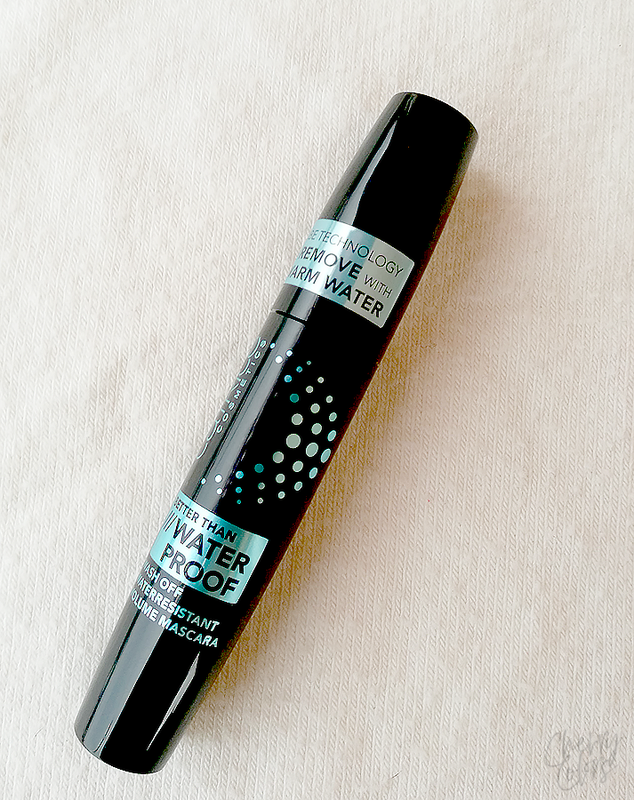 It is truly better than waterproof (as it doesn't smudge and survives even water!) but the effect on the lashes is less than stellar. On me, it looks quite the same as my lashes but a tad better. So it's my lashes but better - a daily mascara if you will. 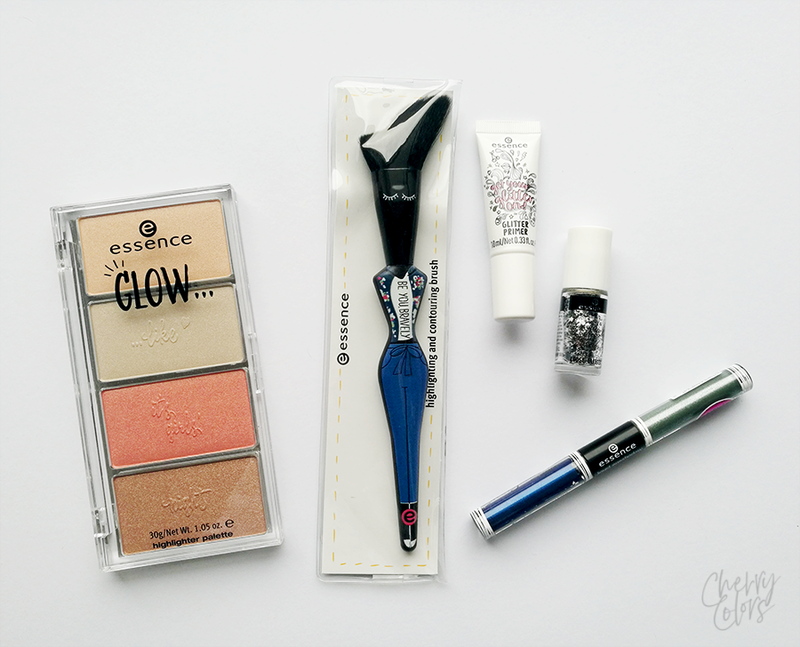 I needed a new eyebrow brush so naturally, I also picked some new products from Catrice & Essence. The eyebrow brush is lovely and pretty amazing (and I expect nothing less from a brush that is 10€!). The lip balm is also lovely and I made a comparison between it and Nuxe. I am positively surprised that the stamper from Essence is pretty good and the palette works very well. I am not sure about the base coat tho. 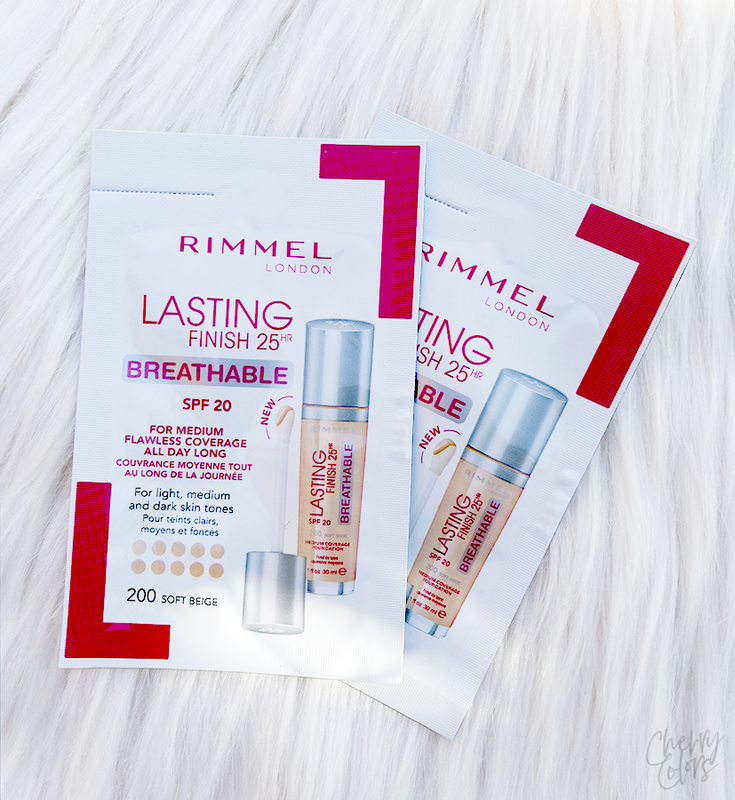 I received two samples from the new Rimmel Lasting Finish foundation*. 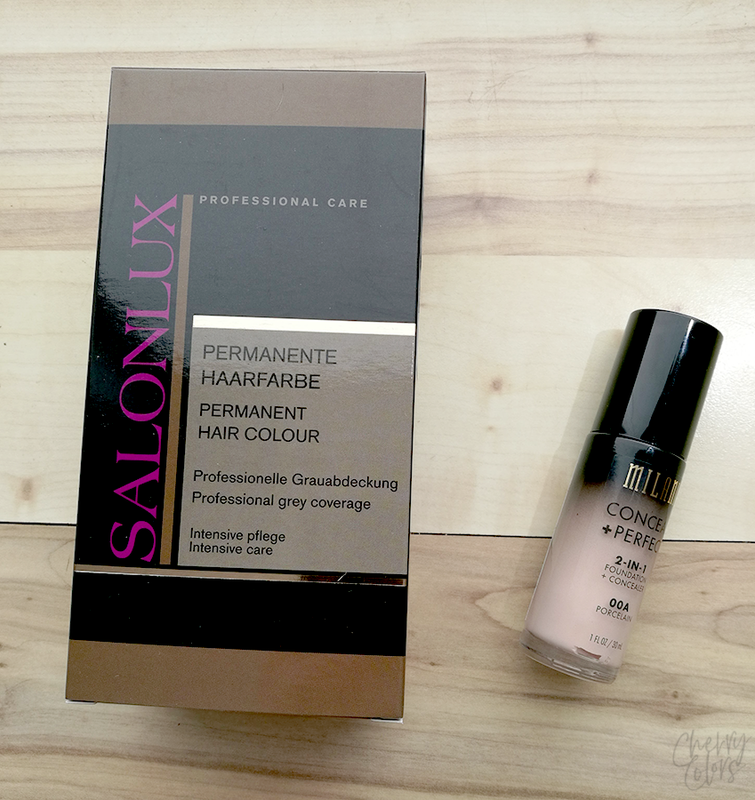 I sorry to say that I didn't like the foundation (too dark but still not enough coverage). My order from the Ebay sheet masks came! One of them was the LuLuLun (it's not a typo!) 7-day sheet mask pack. I feel less fancy when I use it compared to regular sheet masks. I wish I was joking. 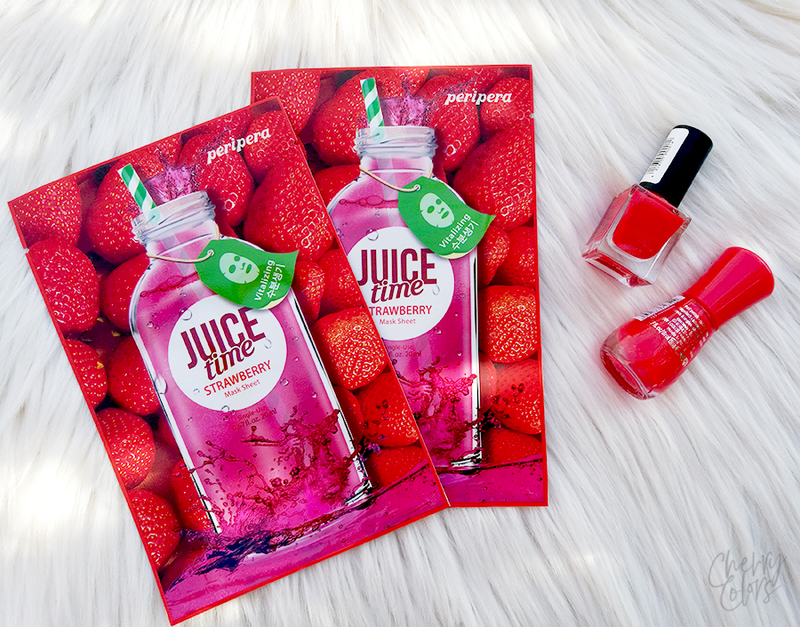 I also bought two Peripera sheet masks in JUICE TIME (Strawberry) because I have never tried any of this brand. I did enjoy their lip products tho. Especially the Peri's Ink velvet. 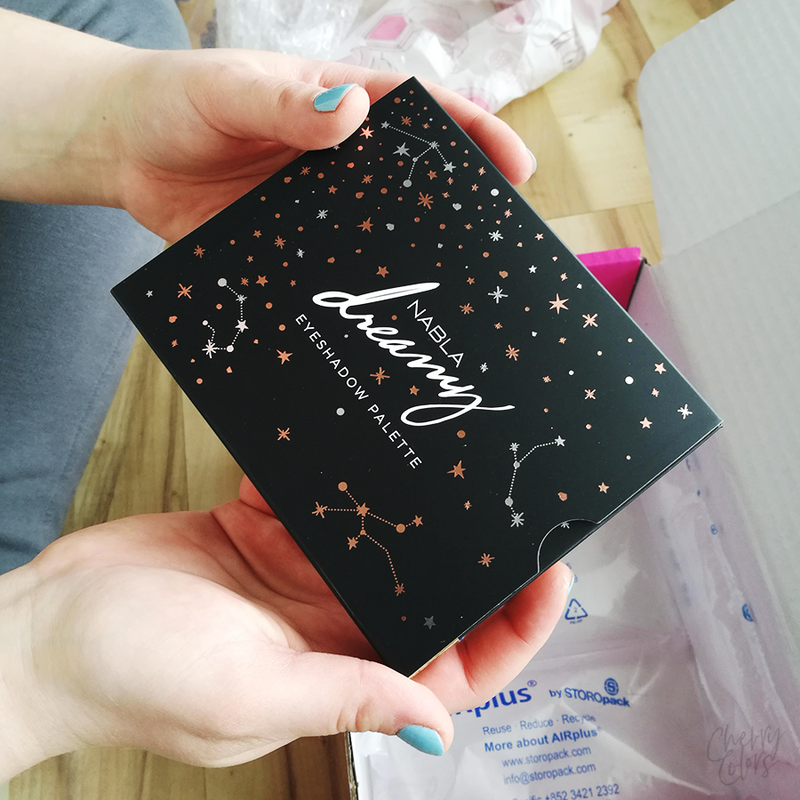 I also got a product from Jolse which is a whitening (1 second!) cream*. It's supposed to lighten your skin tone in just under a second. Go check the full review here. And last, I got a wonderful palette from Licila.si (thank you Maja!). It's a wonderful palette made from Nabla* and I think I'm in love. It's beautiful, pigmented and long-lasting. Pretty much what I want from one! 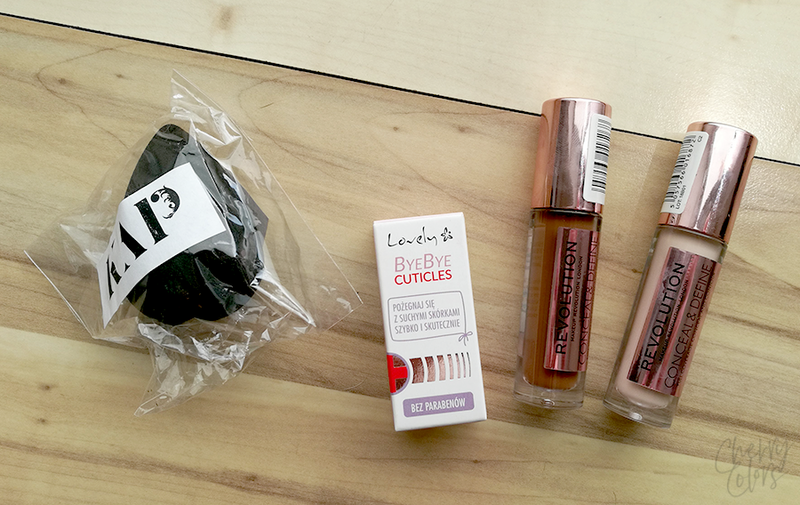 Okay, there were all the products I got (I'm still waiting on my order from Yes cosmetics tho). Which one piqued your interest? Let me know in the comments below.